A Wise Woman Builds Her Home: A Healthy Home & an E-course on Learning How to Use Essential Oils! A Healthy Home & an E-course on Learning How to Use Essential Oils! Are you new to the world of essential oils? I definitely am new, but I am making a point of spending the time researching their benefits and all the different companies out there. I wasn't fully convinced that they worked or if they were just a fad or not, so I had some reservations about them initially. But recently with all the weather changes I found myself with allergies - the kind of allergies I haven't had since I was in high school. The typical runny nose, sneezing, watery eyes, etc., but this time it came back with a vengeance. Earlier in the year I was gifted with a small assortment of essential oils so I took to the internet and searched for an oil that would bring me some relief. 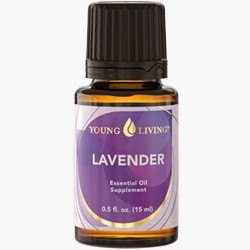 Wouldn't you know that one of the oils mentioned happened to be Lavender, one of the oils that I owned. So I followed the advice of putting a few drops on each hand, cupping them, and inhaling deeply. Apparently it acts like an antihistamine and within minutes I could breath easy again. 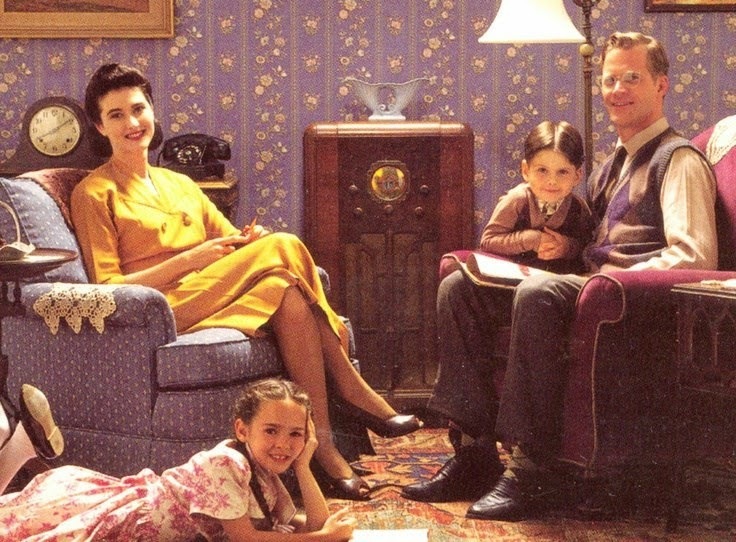 I was so impressed by it that I told my children and had them try it too, and it helped them as well. Now they are even asking to use it! So I am determined to learn more about essential oils and their benefits. You can imagine how pleased I was to find that an ecourse on the use of essential oils (valued at $95) was being offered in The Ultimate Healthy Living Bundle. 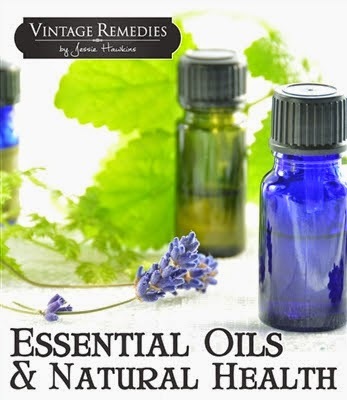 It is called Essential Oils and Natural Living by by Jesse Hawkins at Vintage Remedies. That is a great deal when you consider that the entire bundle is only $29.97 for the entire package of 72 ebooks, seven e-courses, and $200 worth of bonuses! 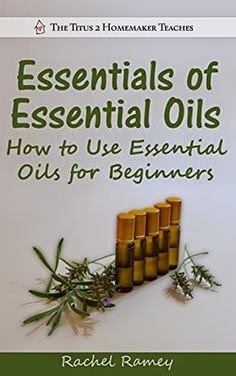 It is called: The Titus Two Homemaker Teaches Essentials of Essential Oils for Beginners by Rachel Ramey and I am seriously looking forward to looking through this guide to get a better use of what basic oils she recommends so I can begin experimenting using those as well. I definitely like the fact that I can have an option of turning to remedies for my family that can help and heal them in a natural way. If you are interested in this ecourse and learning more about essential oils, I highly recommend The Ultimate Healthy Living Bundle that I shared earlier this week ( see the complete list) to get more for your money and also get a ton of other helpful resources to assist you on your road to a healthier lifestyle. or get yours right now before it's gone below! 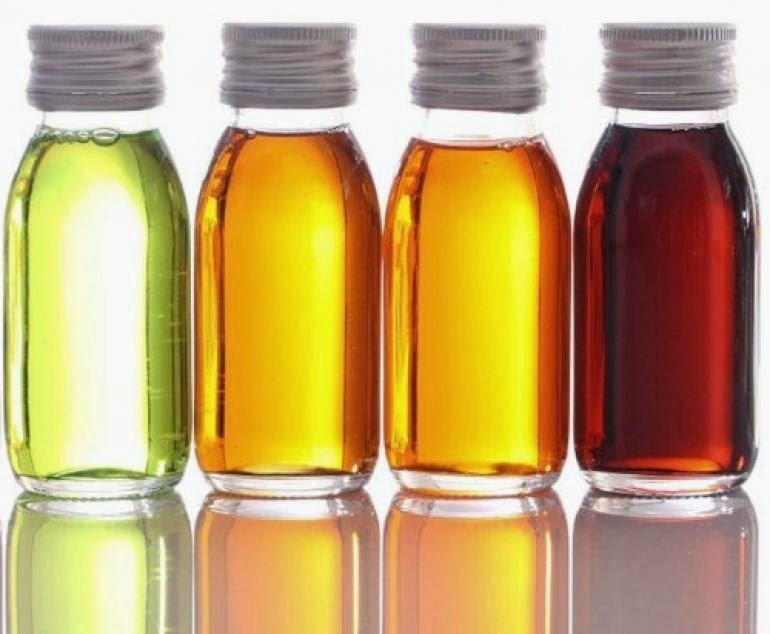 If you have a minute, would you please share with us in the comments section your favorite essential oil company to use and why? I love young living. The quality is superb. The seed to seal guarantee is awesome.